Our facilities expand across the town. In our hotel, we have a conference center, business station, and breakfast nook all complete with free WIFI and warm Otis Spunkmeyer cookies! We also have complimentary laundry services if requested. 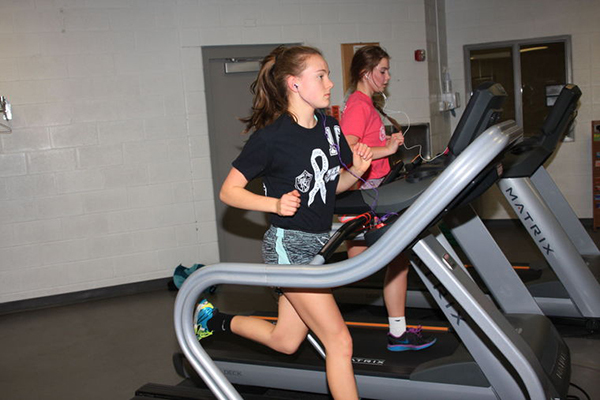 Off-site, we offer free passes to Wahoo Civic Center for your fitness needs. 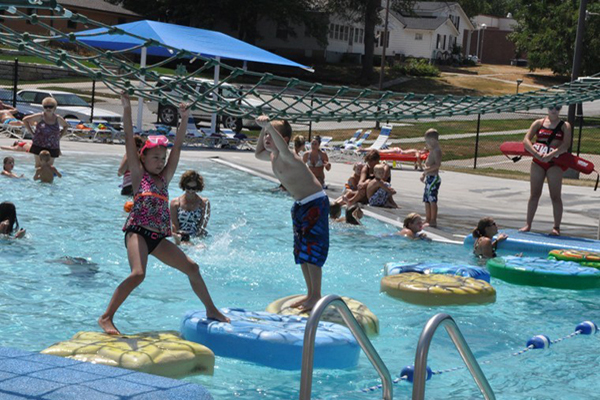 During the summer, we offer free passes to Wahoo's Aquatic Center. Our meeting rooms can meet your demands in a number of ways. 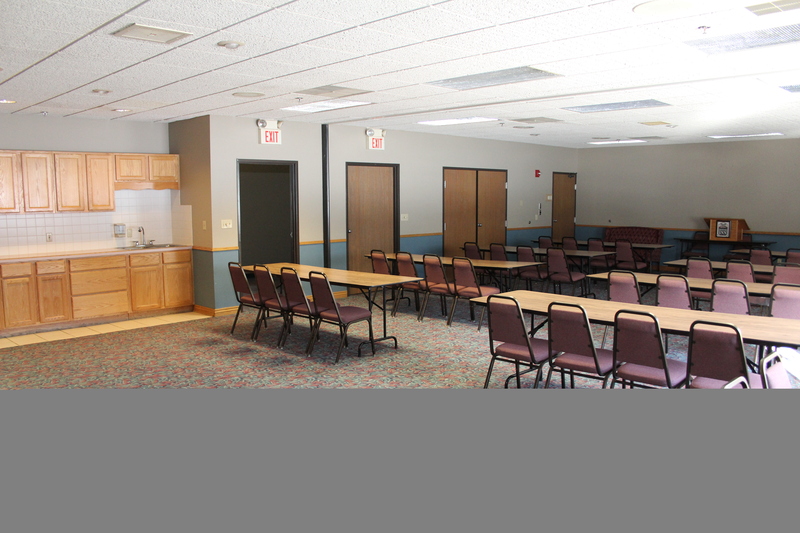 We can comfortably seat up to 100 people which is great for receptions or you have the option of renting just half the room which works well for smaller corporate or holiday parties. We also have the ability to cater your event from simple finger foods to lavish dinners.